Steel Services GTA | Services | Woodbridge Steel Ltd.
Come to us for iron work and steel services in the GTA! When you work on a residential, commercial, or industrial construction project, you know it’s important not to cut corners or make do with lackluster materials. You want to make sure you've created a masterpiece that not only looks professional and attractive, but stays strong and lasts long as well. So when you need reliable metal working services, you can't entrust them to just anyone. 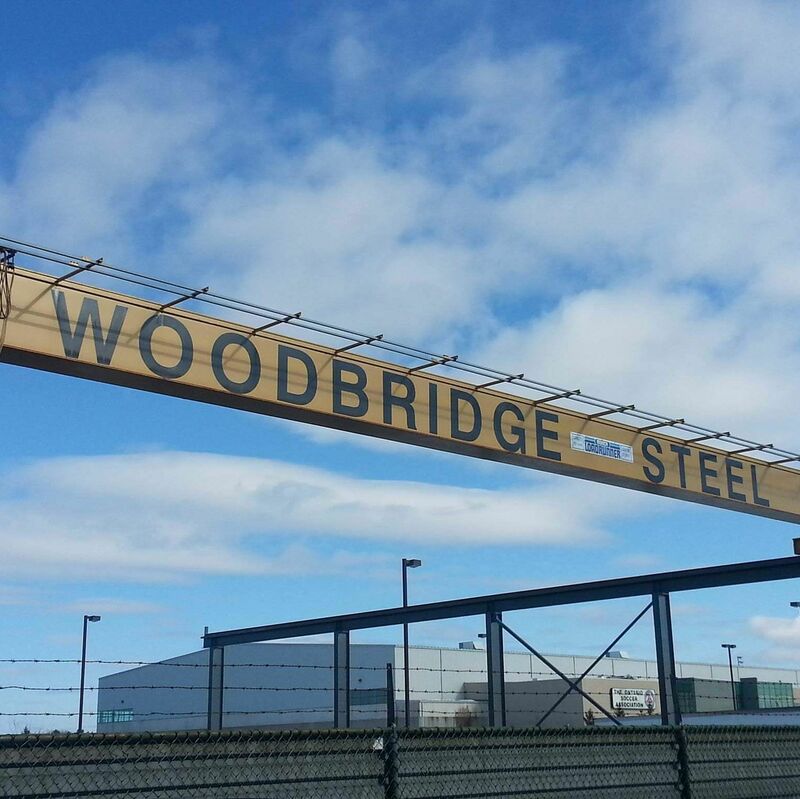 Since 1983, Woodbridge Steel Ltd. has proudly assisted construction companies with iron work in Toronto and the surrounding areas. You can depend on us for any and all of your metal working needs. 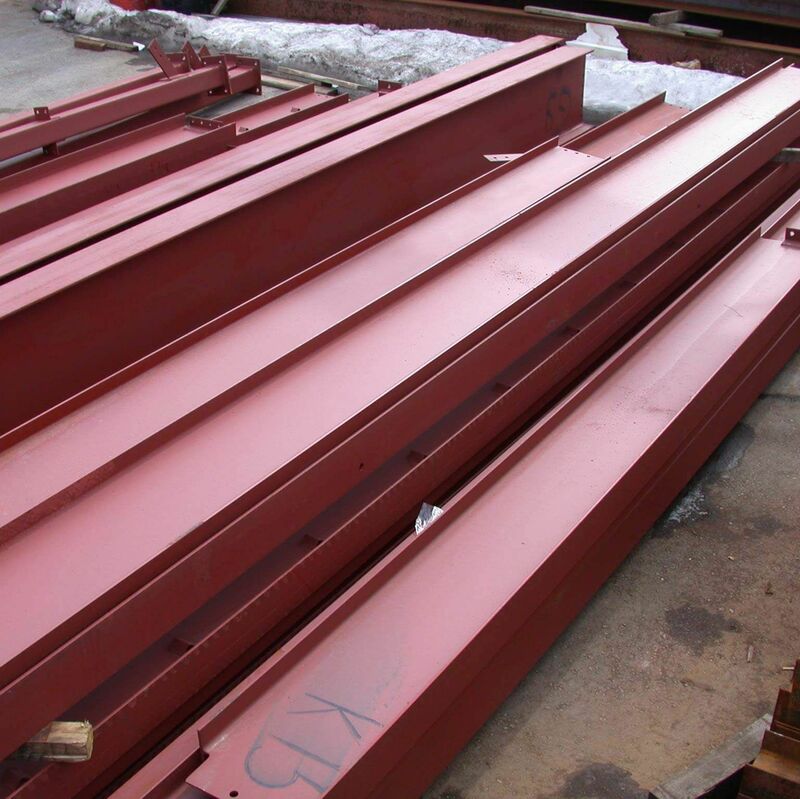 We understand that you can't afford to waste time (and therefore money) on waiting for steel or iron work in Toronto, so we'll respond to your needs as soon as possible. When you need materials or services fast, we can usually deliver by the next day, if not the same day. For the past 30 years, we have had the privilege of helping construction companies finish strong, reliable projects. Let us help you with yours and call us today. We have many finished steel products available. Have questions about our offerings or need a quote?